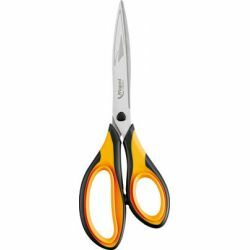 Manufacturer: Maped Helix USA, Inc.
Unrivaled ergonomic scissors feature patented soft double-ring handle that eliminates painful pressure when cutting. 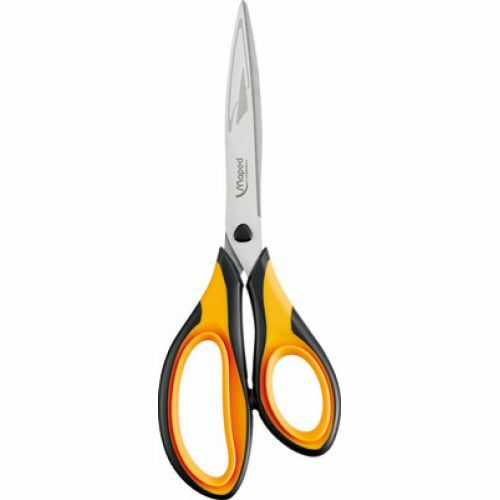 Stainless steel blades with high carbon content for increased durability. Lifetime Guarantee!